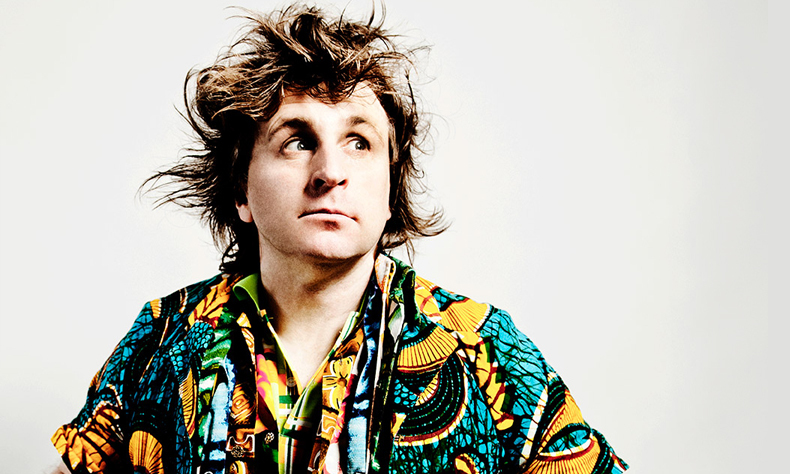 Mock The Week regular and Live At The Apollo star MILTON JONES headlines a summer special at London’s Bush Hall this August. The ‘man with the loud shirts’ will be joined by several top-class names from across the stand-up firmament: Radio 4 series and Comedy Central stand-up special star MAE MARTIN, Edinburgh Comedy Award winner and ITV’s Plebs creator TOM BASDEN, and Live at the Apollo and Mock The Week’s SHAPPI KHORSANDI. 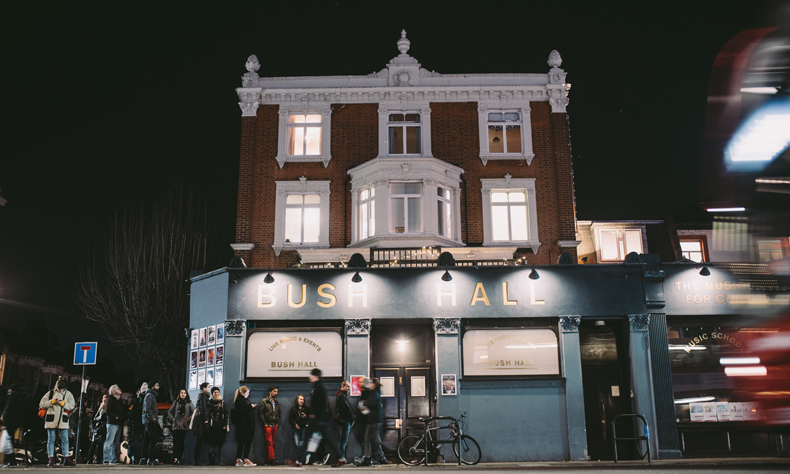 * Note: due to unforeseen circumstances, AISLING BEA is no longer able to perform. We’ll announce a replacement date soon.